Lee Engineering has a long-standing reputation for quality irrigation, drainage, and custom foundation watering services. Our Licensed Irrigation Technicians specialize in helping area homeowners maintain healthy landscapes, healthy foundations, and a healthy planet. Since 1971, we’ve been dedicated to making North Texas a better place to live and work. Over 9 Million Gallons Conserved in 2018! Last year, we set a goal to help DFW homeowners conserve six million gallons of water. Through the use of smart irrigation, we are proud to announce that we exceeded our goal with a whopping nine million gallons conserved! Many people consider a professionally installed lawn sprinkler system to be a luxury. Not true! 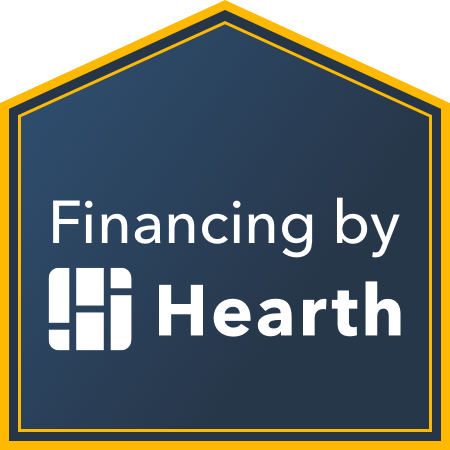 If you are watering your landscaping with a hose or using portable sprinklers, then you are losing money in the long run. 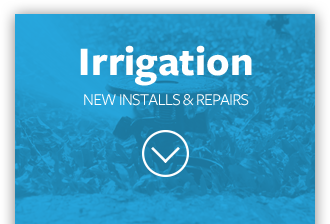 Lee Engineering has been the leader in DFW irrigation sprinkler repair and installation since 1971. Many people consider a professionally installed lawn irrigation system to be a luxury. Not true! If you are watering your landscaping with a hose or using portable sprinklers, then you are losing money in the long run. Lee Engineering has been the leader in DFW sprinkler repair and installation since 1971. Non-existent or improper drainage systems around your home can cause hazardous water accumulations and structural damage to your foundation. 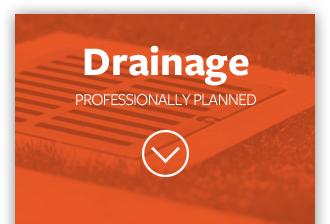 The experts at Lee Engineering are trained to evaluate your individual situation and provide the right solution for your drainage needs. Non-existent or improper drainage systems around your home can cause hazardous water accumulations and structural damage to your foundation. The experts at Lee Engineering are trained to evaluate your individual situation and provide the right solution to your drainage needs. 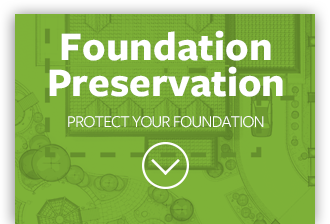 Structural foundation repair is expensive and may not be successful if the clay soil continues to destabilize around your home. A licensed professional engineer will tell you that balanced moisture is the first step to foundation stabilization. Structural foundation repair is expensive and may not be successful if the clay soil continues to destabilize around your home. A licensed structural engineer will tell you that balanced moisture is the first step to foundation stabilization. Give us a call to get an estimate from one of our qualified pros. Lee Engineering is a proud member of the Arlington Chamber of Commerce.